You’ll definitely be dying more than twice, that’s for sure. Ok, so right off the bat we’re just going to say it: this is an incredible game. Now that you know how we feel about Sekiro: Shadows Die Twice, let’s dive deeper into the why. So first off, we’re talking about a game by From Software, the masterminds behind Dark Souls. Banking off of the success of that title, From Software decided to take things in a new direction with regards to their environment and immersion, throwing players into the world of the shinobi. 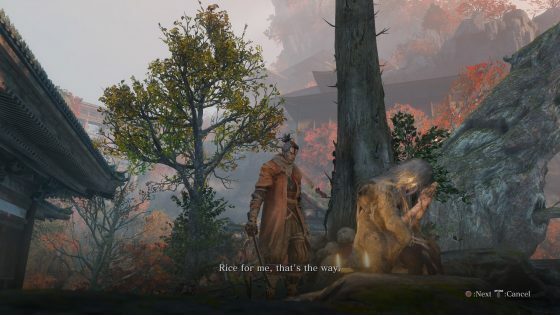 Taking place in the era when samurai and shinobi were dominant, and feudal tensions were high, Sekiro: Shadows Die Twice throws players into an incredibly lush and life-like world where you must fight for survival, gathering enough information in order to uncover the dark secrets that corrupt the world. 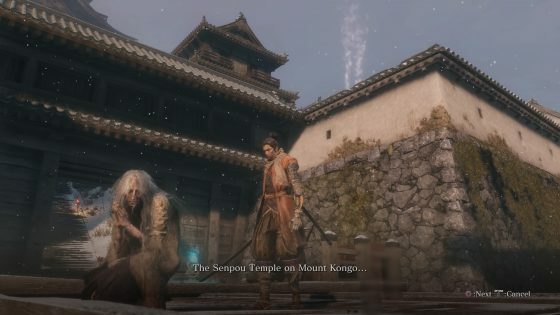 If you’re a huge fan of the Dark Souls series and like us, a massive junkie for Japanese cultural references, then Sekiro: Shadows Die Twice is for you. 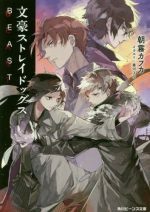 You star as a young orphan child who survived the bloody onslaught of the feudal war, and was taught under the tutelage of a powerful samurai who taught him the ways of survival. You grew up without a name but were often given the title ‘Wolf’, for your fierce killing ability and always worked alone. Now you must use all of your abilities to bring down the evil that stands in your way, and restore peace back to Japan once and for all. 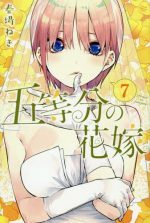 Help Lord Kuro confront the truth and reclaim what’s rightfully yours! One remarkable thing that we love about From Software is that they do extensive research on the games they intend to design, and it’s very apparent in Sekiro: Shadows Die Twice. From the historical pieces of clothing that each character wears, to the magnificent architecture that existed during those prolific time periods in Japan, this game really conveys just how monumental attention to detail is and how it can really bring everything to life. 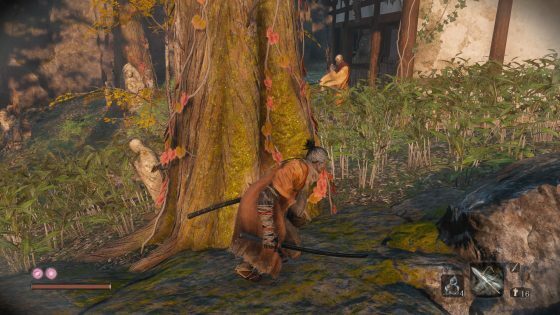 Much like its Dark Souls brethren, Sekiro: Shadows Die Twice will test your patience quite often, throwing you into intense battles with powerful feudal lords, demons, headless spirits, among many others, and it’s up to you to put a stop to each one of them. 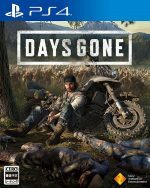 You’ll need to scour the vast open world for items to help piece information together, but more importantly, to upgrade your skills and prosthetic equipment to ensure you survive at all costs. From the moment you begin right down to the bitter end, Sekiro: Shadows Die Twice is jam-packed full of content and replay value that you’ll most likely be coming back for more every playthrough. Greater scrutiny has been placed on how well you position yourself when compared to Dark Souls games, so be tactful in your approach —just like a shinobi, you know— at all times, my friend. Authenticity is extremely imperative when trying to capture the essence of Japan’s history, and From Software knows the history very well considering they’re situated in the Land of the Rising Sun. Everything from the tattered clothes, the mythological yokai references, to even the weaponry that you equip within the game, Sekiro: Shadows Die Twice is a visually impeccable title. 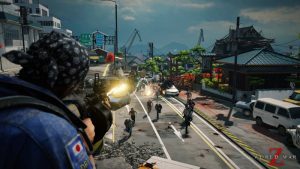 Animations flow together seamlessly as you move from one swift action to the next, with deathblows adding so much more satisfaction after a hard and grueling battle. Everything fits perfectly with the time period and creates this deep stimulating immersive experience that not a lot of titles can truly replicate. It’s because From Software is a Japanese company that they have all of the information readily available to them that this game looks and feels absolutely amazing. The lush environments are so alluring, from the fiery colors of the fall leaves or the angelic white of the winter snowfall, Sekiro: Shadows Die Twice creates a world that feels livable, and the people you encounter just bring it all together wonderfully. Another area that is flawlessly designed is the sound department. From the clashing of swords to the spectacular voice acting, Sekiro: Shadows Die Twice is truly a masterpiece that deserves nothing but praise. 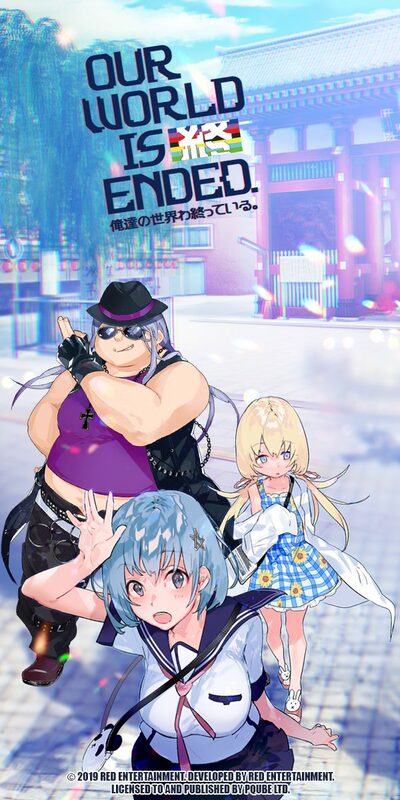 We’re even going as far as saying this deserves Game of the Year for 2019, at least so far. It’s even the subtle things that charm the pants off of us while playing, like hearing the crunching of the snow when you walk, or the whistling of the wind as you hover over your enemy while being perched on a tree branch in silence. Everything flows together so beautifully that it’s really hard to pinpoint any areas that were lacking because quite frankly, nothing lacked to the point where it needed attention. The intense music when you engaged in a heated battle made those moments even more memorable, and really felt like you were watching a hollywood film in motion. It was theatrical, impactful, and so electrifying that it totally sucked you in every time, and that’s something you don’t experience a lot in games. 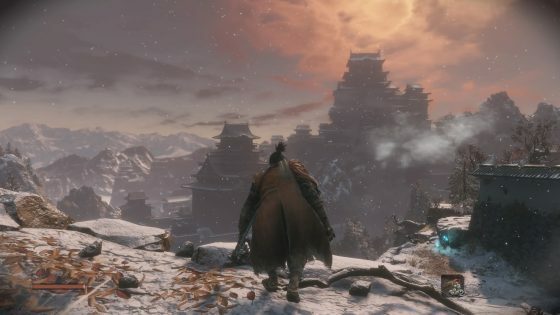 Sekiro: Shadows Die Twice is by no means a walk in the park, even coming from previous Dark Souls titles. 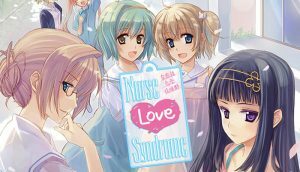 For one, it’s definitely a breath of fresh air to be immersed in such a fresh and lucrative world, but also the difficulty of the game just feels a little bit more challenging. This is because unlike in Dark Souls or even Bloodborne, where you had a lot of spells or ways to combat the enemy, Sekiro: Shadows Die Twice feels totally raw and unfiltered. 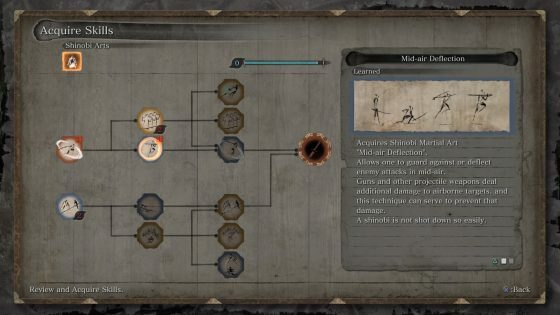 Taking realism to the next level, every sword skill you learn stems from an actual Japanese martial art and so taking that into account for every battle is important. For example, Kendo uses incredibly powerful strikes to subdue the enemy, but at times it leaves you open since a lot of your strikes leave your midsection vulnerable. Being able to know when to use certain skills in battle will ultimately determine whether you survive for the long haul or not. Swift strikes with the blade will be able to get through enemy defenses a lot faster, since you can put more pressure on their posture. However, you sacrifice your damage output in order to maintain the aggressive approach. Heavier strikes as the ones we mentioned earlier completely destroy enemy posture if they happen to block it, leaving them open for deadly damage. The only issue is that your attacks do take more time to come out, leaving you open for counter attacks. As you can tell, learning to mix up all of your learned skills in battle will be the deciding factor on just how many times you die. To be quite honest, no matter how many times you think you have the right approach, the game punishes you so much, but that’s where a lot of the fun and replay value comes from. For each death you encounter you spread what’s known as Dragonrot to the NPC world, and it acts as somewhat of a curse against you if you aren’t careful. The more of these you collect over time, it can severely impact how the world behaves around you. 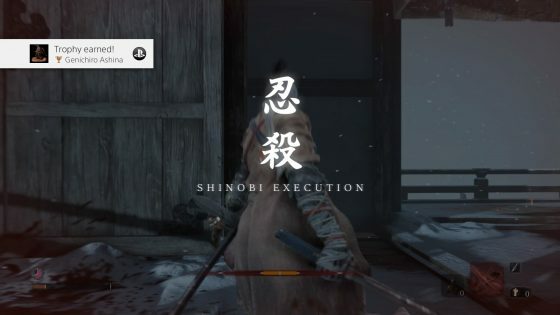 Sure, there’s going to be a lot of swearing and frustration after every devastating loss, but it’s those very moments where you finally are able to overcome adversity and successfully take down the enemy, that make Sekiro: Shadows Die Twice truly satiating. 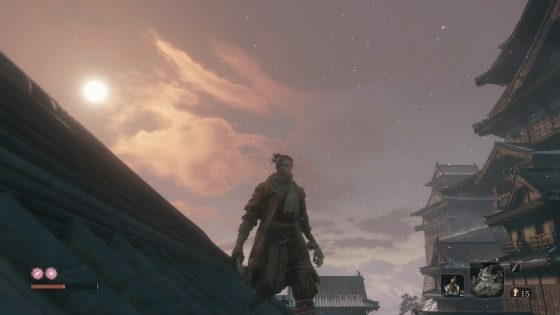 Learning to master every technique within the game is another fun aspect about Sekiro: Shadows Die Twice, which also encourages you to take a new route every time. 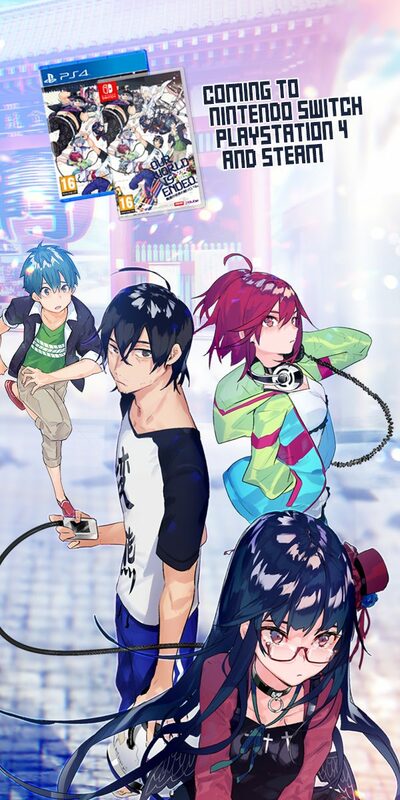 What this means is that there are a plethora of ways to complete the game with whatever playstyle or skills you prefer, adding a great deal of depth and experimentation to the overall experience. Hundreds of hours can be spent just simply trying to 100% the game or doing a speedrun with a particular ability to really challenge yourself. There’s just so much to this game that it’s really hard to speak about everything in one review. 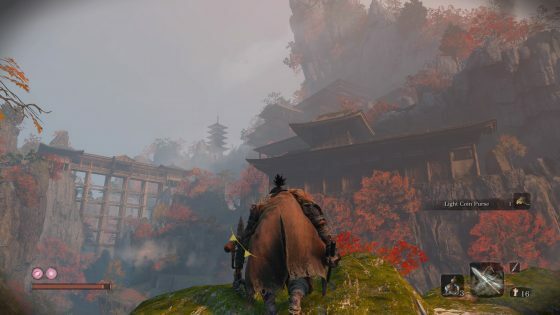 The abundance of content available in Sekiro: Shadows Die Twice is just mind blowing, and with there being so much to uncover and explore within the game, you’ll never want to put it down. Areas that you thought were unreachable can now be explored and even areas that you thought were already completed, more doors open which unlock new paths to discovery. 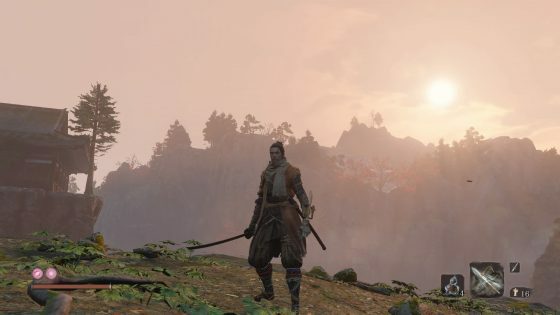 Sekiro: Shadows Die Twice is a masterpiece hands down, and there’s no other game on the market right now that can even come close to topping it. Perhaps Nioh 2 may have something to say about that but until then, Sekiro: Shadows Die Twice is the undisputed king of action titles for now. Incredibly powerful narrative filled with real emotion. Dark Souls fans will be amazed at just how breathtaking everything is. A breath of fresh air and totally feels more challenging that previous Dark Souls titles. 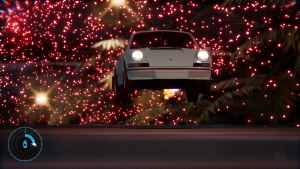 Visual presentation speaks volumes about just how much attention to detail From Software put into this game. The only issue we could find is that the camera functionality was uncooperative at times, especially when locking onto enemies and running around. The camera couldn’t keep up. So that’s our take on Sekiro: Shadows Die Twice, and we do hope you found our review to be tasteful and informative. All we need to tell you from here on out is to go and buy the game because you won’t be disappointed at all. Of course some may complain about how hard it is, but those people will need to learn about the rewards of hard work! 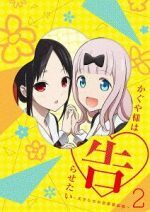 Remember, for all things gaming, anime, and more, be sure to keep it locked right here on Honey’s Anime! A passionate fan of gaming, writing, journalism, anime, and philosophy. I've lived in Japan for many years and consider this place to be my permanent home. 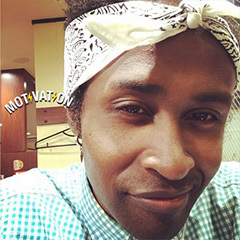 I love to travel around Japan and learn about the history and culture! Leave a comment if you enjoy my articles and watch me play on twitch.tv/honeysgaming ! Take care! Top 5 Anime by Rob "NualphaJPN" B.